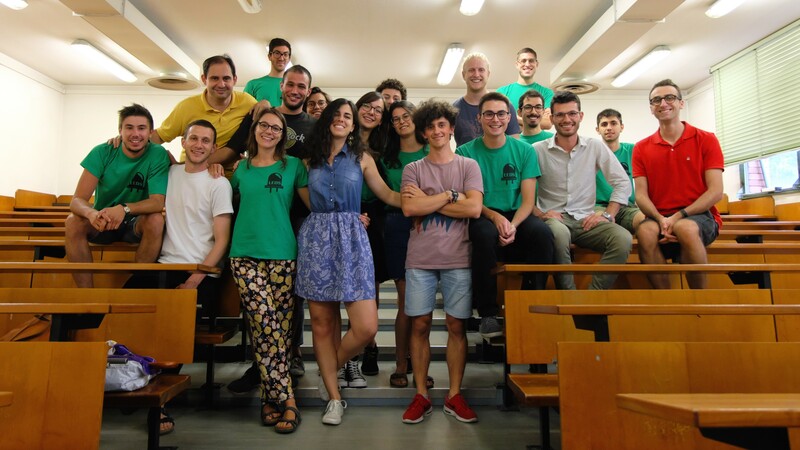 LEDS – L’Energia Degli Studenti (‘The Students’ Energy’) is a non-profit student association founded on May 23rd 2012 by a group of Energy and Electrical engineering students from the University of Padova. Its focus is to deepen the knowledge on issues regarding the energy sector and to enrich the learning experience of students through interactions with doctorate students, researches, professors, experts, businesses and start ups, in addition to university lectures alone. The Department of Engineering has recognized the events organized by LEDS as valid and outsdanding and has thus reserved a lecture classroom and a fixed time schedule for the association to attend and participate in their weekly events, outside of energy/electrical engineering class hours. The events were initially centered around hosting PhD students, researchers and investors involved with the department’s reseatch activities. Since 2013, several innovative start up entrepeneurs in the energy sector have participated in the events as well. Additionally, software based workshops have been organized in collaboration with PhDs and professors. These workshops find utility in the academic and professional environment. LEDS also aims to serve as a platform between students and companies for thesis projects, internships a technical visits.